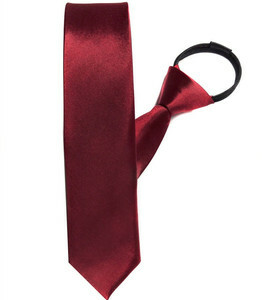 2 YRS Shengzhou Shanbo Necktie & Garment Co., Ltd. The company is located in 104 state road side,covers an area of more than 2300 square meterss, 34 international advanced computer jacquard weaving machines, has capacity yearly produces 600000 meters of silk yarn-dyed jacquard tie fabrics and the production of 5 million medium and high-grade products tie. 1. 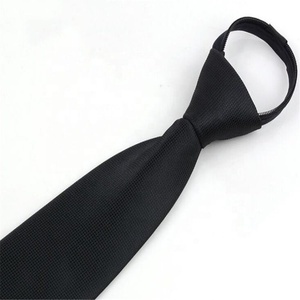 Design: the introduction of international advanced German "ETA" clothing, tie pattern computer design system, also cooperated with Italy, Japan, the United States, and other clothing, neckties professional company in the clothing design, tie pattern design, development. 3. 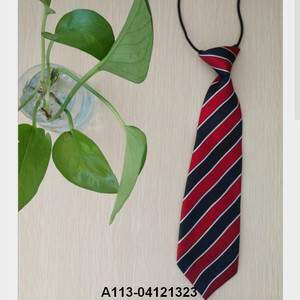 Tie factory, specializing in the production of various kinds of medium and high-grade tie, bow tie, jacket, silk scarves,waistcoat, such as clothing and accessories, products are mainly exported, as well as domestic and international famous men's clothing brands to provide OEM services. 1 YRS Shenzhen Shijiachang Garment Co., Ltd. 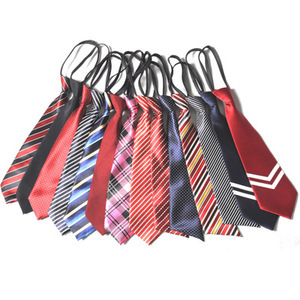 Fashion easy pull stripe women polyester tie Click here to order and have your Samples in 10days!!!!! 3. Do send a message to me if you have any other questions. Click here to order and have your Samples in 10days!!!!! 4 YRS Jiangshan Luwin Import & Export Co., Ltd.
Our company has more than 10 years experiences of Producing & Exporting Cable Ties . All our cable ties products come with a 2 years manufacturer's warranty . Thirdly, customer confirms the samples and pay deposit for the official order. 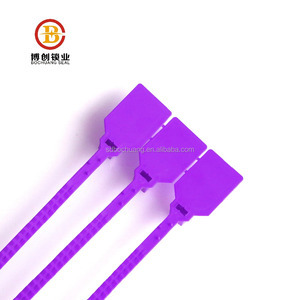 Pull tight plastic cable tie tags security ties plastic seal Item Name Pull tight plastic cable tie tags security ties plastic seal Model No. Q: How long is your delivery time9 A: Generally it is 5-10 days if the goods are in stock. or it is 15-20 days if the goods are not in stock, it is according to quantity. Welcome to send us inquiry if you have any interests on our products. After the production, we will test the quality of our goods. Don't hesitate to contact with us if you have interests on our products. 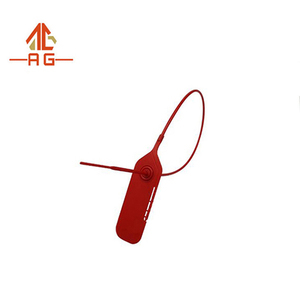 1 YRS Zhejiang Yongcheng Electronics Co., Ltd.
3 YRS Yueqing Xinguang Plastic Co., Ltd.
Alibaba.com offers 5,297 pull tie products. About 3% of these are cable ties, 1% are polyester ties, and 1% are silk ties. A wide variety of pull tie options are available to you, such as nylon, polyester, and 100% cotton. You can also choose from self-locking, releasable. As well as from eco-friendly, anti-wrinkle. 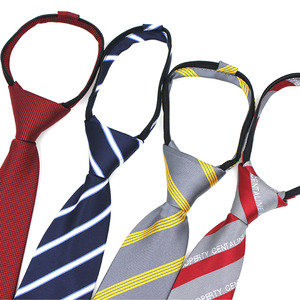 And whether pull tie is business gift, or home. 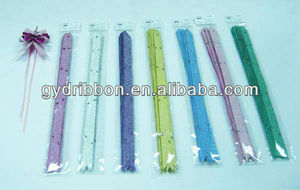 There are 5,297 pull tie suppliers, mainly located in Asia. 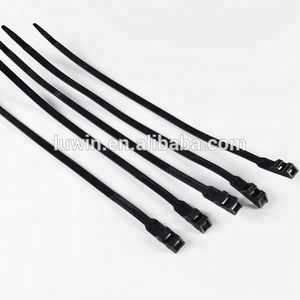 The top supplying country is China (Mainland), which supply 100% of pull tie respectively. 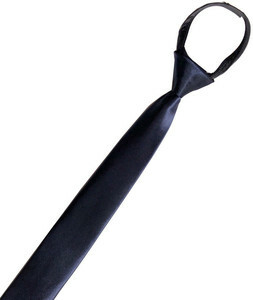 Pull tie products are most popular in North America, Western Europe, and Southern Europe. You can ensure product safety by selecting from certified suppliers, including 846 with Other, 830 with ISO9001, and 360 with ISO14001 certification.